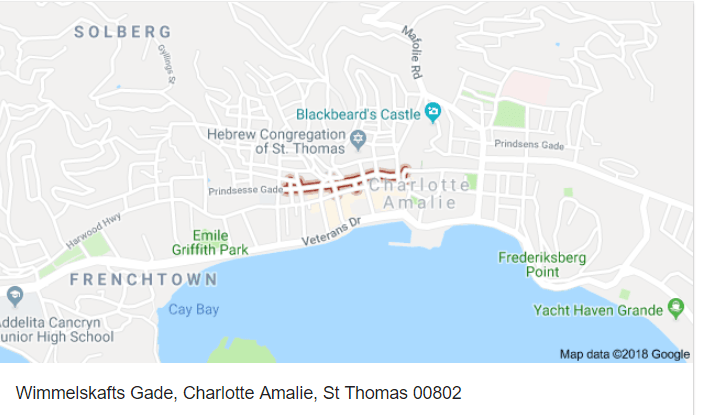 CHARLOTTE AMALIE — The last of three men who confessed to killing another man during a robbery almost five years ago has been punished for that criminal act, authorities said. Josiah Hodge, 24, of Murphy Gade faced 13 charges – one count each of conspiracy to commit robbery, first-degree murder, second-degree murder, first-degree assault, attempted first-degree robbery, two counts of third-degree assault and six counts of unauthorized use of a firearm during the commission of a crime of violence – for taking part in the robbery and murder of Gregory LeBlanc, which occurred on Aug. 24, 2013, in the area of Wimmelskafts Gade, more commonly known as Back Street. Having accepted the terms of a closed plea agreement, Hodge appeared before V.I. Superior Court Judge Kathleen Mackay on Friday to be sentenced for the crimes of second-degree murder and unauthorized use of an unlicensed firearm during the commission of a second-degree murder for which he received 16 years and five years, respectively, with credit for time already served. Each sentence will run concurrently. Under the terms of the plea agreement, the remaining charges against him will be dismissed, officials said. “Mr. 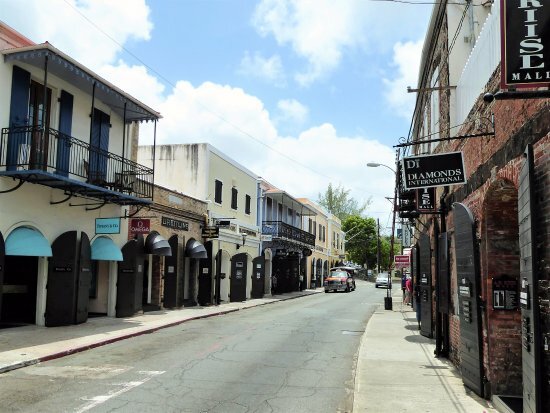 LeBlanc was killed, and so, the defendant’s actions, as shown in the video obtained by the detectives, were truly evil, and beyond the comprehension of the decent people of the Virgin Islands,” Attorney General Claude Earl Walker said. Police arrested Hodge and two other men following an investigation into the shooting death of 41-year-old LeBlanc. According to an affidavit filed by Detective Jose Allen, sometime after 1:00 a.m. on Aug. 24, 2013, emergency personnel responded to a report of shots fired in the vicinity of Coiffures Hair Salon in the Back Street area. When they arrived at the scene, they found the body of a man lying face down in the street. Investigators canvassed the area and obtained footage from two video surveillance cameras in the area, according to Det. Allen. Footage from the videos shows LeBlanc walk up Tver Gade, go up several stairs, then he goes off camera. Two young men – Marley Saunders and Hodge – come to the bottom of the stairs and peek around the corner at LeBlanc. They then run up the stairs after LeBlanc. Shortly after, a third young man, later identified as Marco Colon, comes to the bottom of the stairs. He pulls a cloth object over his face and begins to turn the corner. Then, LeBlanc comes fleeing down the stairs and runs directly into the third man, Det. Allen wrote. They begin to struggle. The video footage shows Saunders and Hodge chasing after LeBlanc. Hodge produces a handgun and shoots LeBlanc as he struggles with Colon. Police also interviewed another young man who said that he, Saunders, Colon and Hodge went to the area of Back Street looking for someone to rob. Hodge was the first to see LeBlanc and he suggested that they target him, but the fourth man decided not to participate, according to Allen’s affidavit. Based on eyewitness accounts and video surveillance footage, police arrested Hodge, Saunders and Colon. In separate sentencing hearings, Saunders and Colon, who also accepted plea bargains, were each sentenced to a term of ten years’ imprisonment with credit for time already served behind bars. The case against Hodge was prosecuted by Assistant Attorney General Nadja Harrigan.